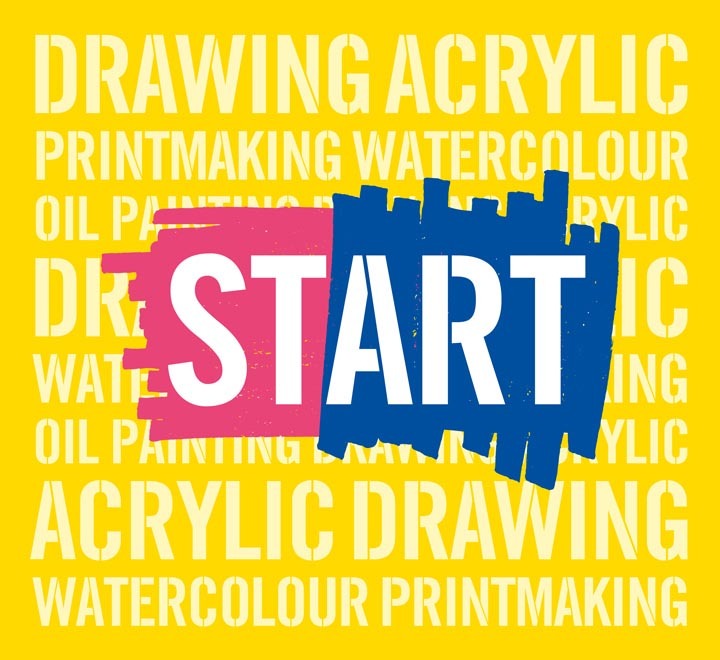 Our creative friends over at Cass Art have launched a great new campaign called START – it’s all about starting something creative for the first time. We asked them to tell us a little more about their campaign and how families should START. Feeling inspired? Read on…. Are you an experienced artist who wants to try something new? Perhaps give oil painting a go after years of acrylic? Or maybe you want to start drawing on paper again, after you spend so much time on the screen? Or perhaps you’re a complete beginner but you’re eager to give art a go – pick up that pencil, that paintbrush or pen, and dive straight in. Well, starters, we applaud you, and our entire February is dedicated to you, and you alone. START is separated into five helpful categories so you can get the tips you need for whatever art journey you’re going begin: Start Oil Painting, Start Acrylic Painting, Start Watercolour, Start Drawing and Start Print Making. 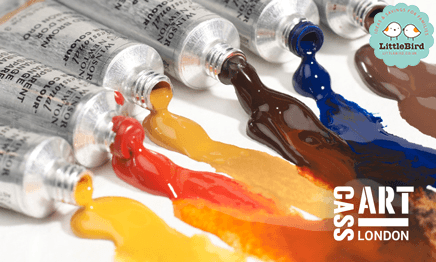 CASS ART SHOPS – DID YOU KNOW? Did you know every member of staff that work at Cass Art is an artists? Kids have a crafty question you can’t answer, pop in and have a chat. Did you know that the following Cass art shops have crafty kids tables called ‘Try Me Table’ – Islington and Hampstead in London, along with Glasgow and Bristol, and coming soon to Liverpool. Fancy winning £100 to spend online at Cass Art?